Much of Zambia is situated on a vast plateau over 7,000 feet above sea level, but don't let this statistic fool you. Roughly 5,700 square miles of the land-locked country are made up of water. 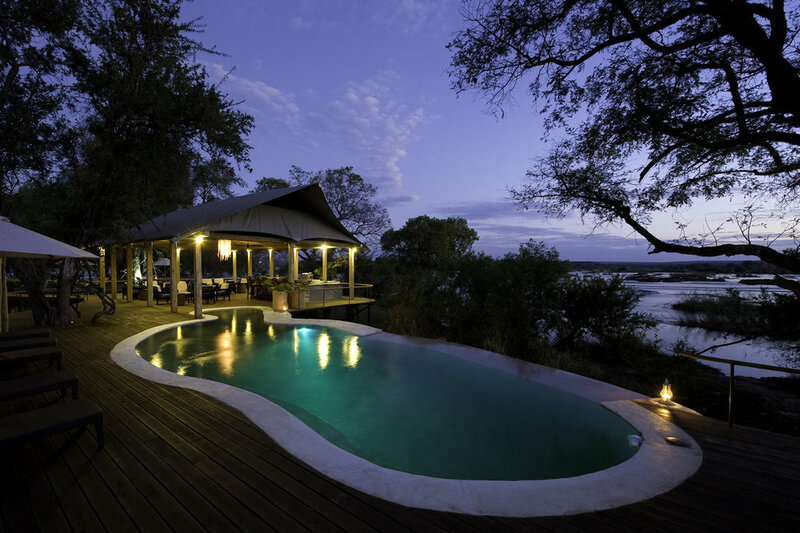 The Zambezi, Kafue and Luangwa rivers flow here, as well as one of the largest waterfalls in the world, Victoria Falls, which Zambia shares with neighboring Zimbabwe. 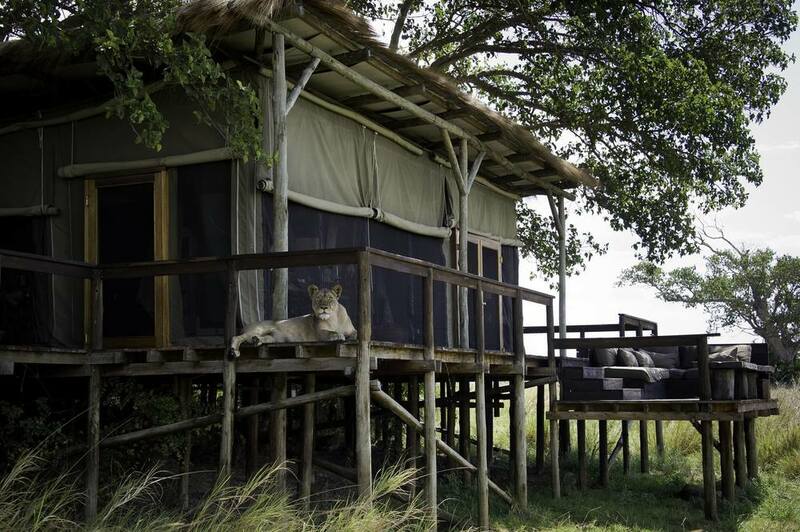 Zambia has a mild climate that makes it an exceptional place to view wildlife almost year-round. While the river valleys are hotter and more humid; the extreme north becomes tropical on the shores of Lake Tanganyika, one of Zambia's ten large lakes. 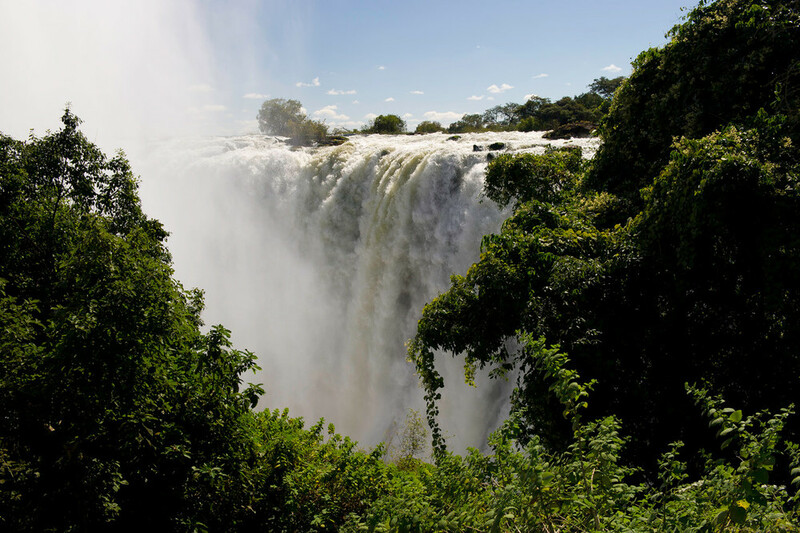 The city of Livingstone, just six miles away from Victora Falls, is known around the world as a verified adventure capital. 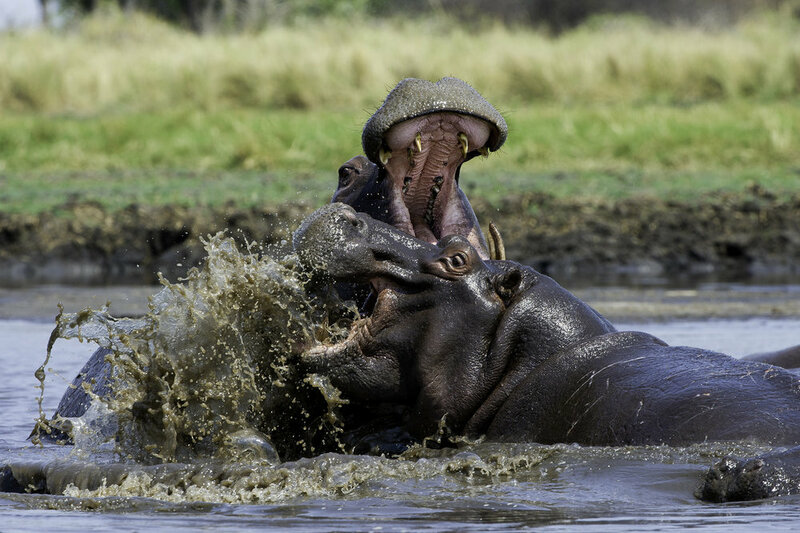 It was in Zambia that the concept of walking safaris originated as the best way of enjoying the rich flora and fauna of the country's 19 national parks. 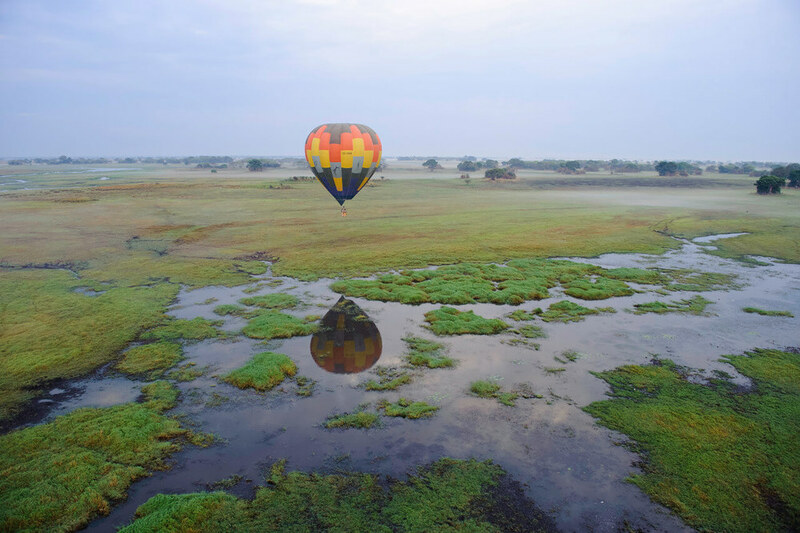 Add to this numerous adrenaline activities on the Zambezi River, such as river rafting, bungee jumping, abseiling, and canoeing, and Zambia qualifies as an all-round excellent travel destination. 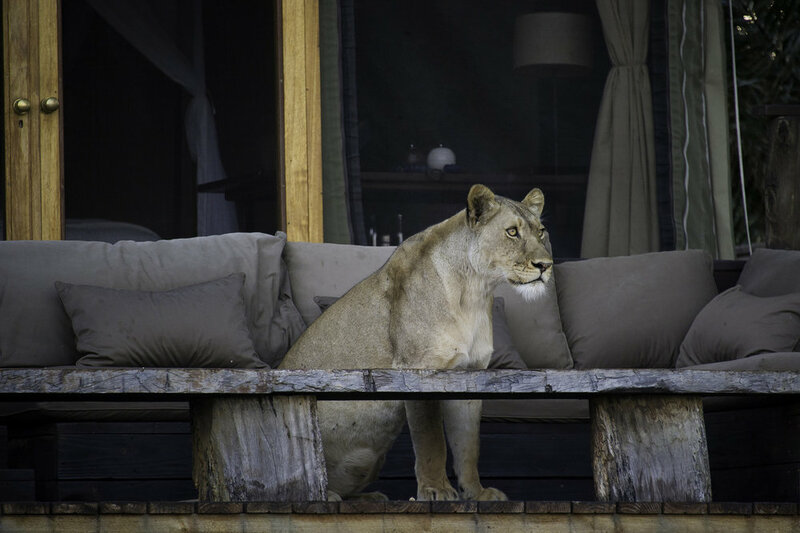 When it comes to wildlife, Zambia offers impressive diversity as well as large concentrations and numbers, and some of the wildest and most remote game areas on the continent. 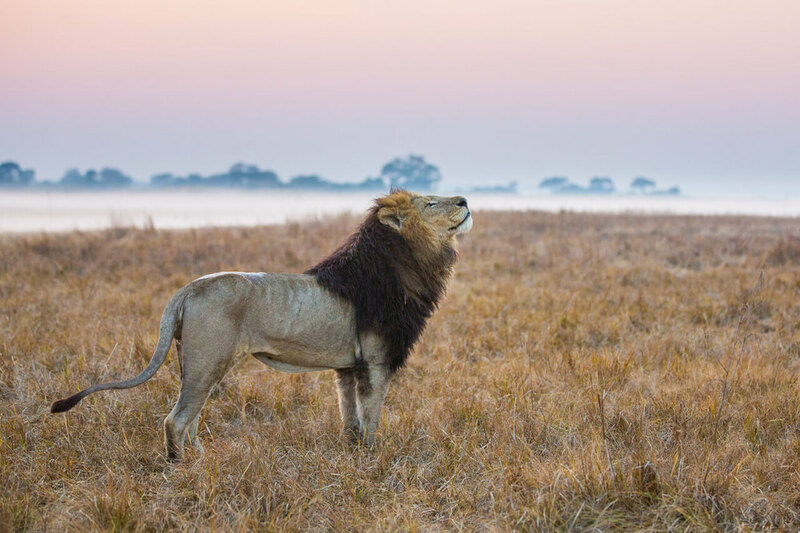 Endemic subspecies of giraffe and wildebeest are found in the Luangwa, while enormous herds of black lechwe inhabit the floodplains of the Bangweulu. Birdlife is particularly prolific, with 740 bird species found here, including many specials; it is the southernmost extreme of the bizarre-looking African Shoebill's range, for example, and one of the best places to see this sought-after species. 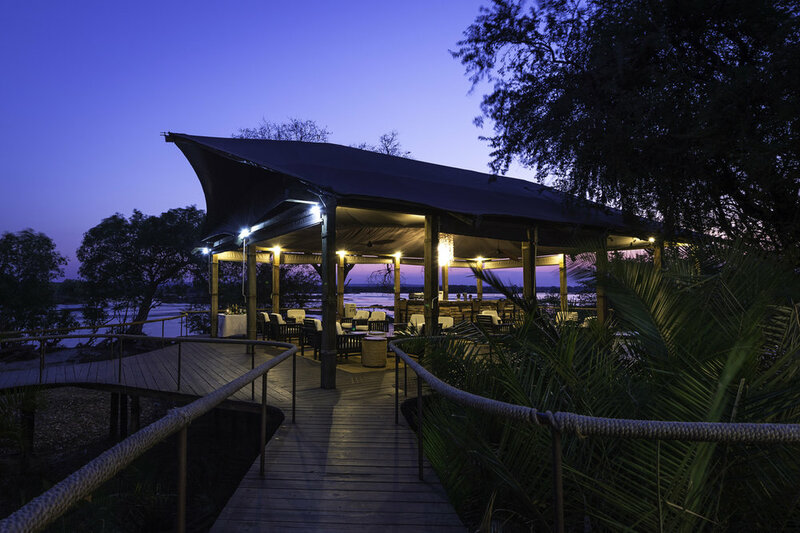 Here one can catch some of the biggest tiger fish in Africa within sight of a large elephant herd on the Lower Zambezi, fly over the mighty Victoria Falls in a glider, or view leopard on a kill at night in the South Luangwa.